The Sense Orbit TF Replacement Pod Cartridge comes with 1 x Pod Per Pack & 2 x Coils. 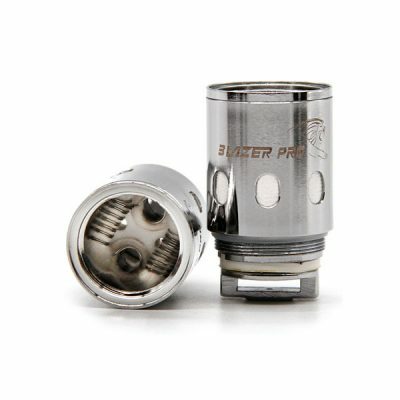 The Pods have a 3mL Juice Capacity. 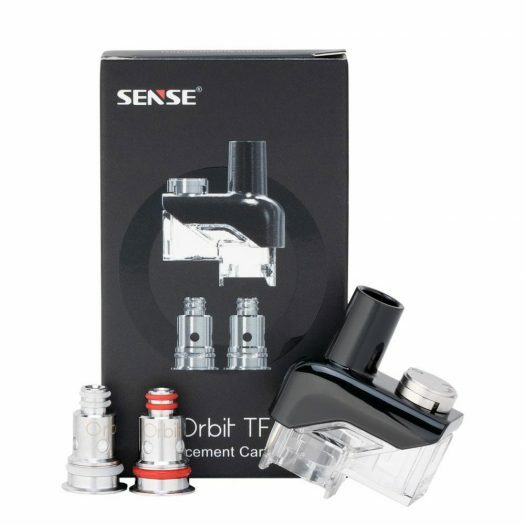 These are made specifically for the Orbit TF Kit. They come in 1 Color; Black/Smoke. Made For Use With Orbit TF Pod System. 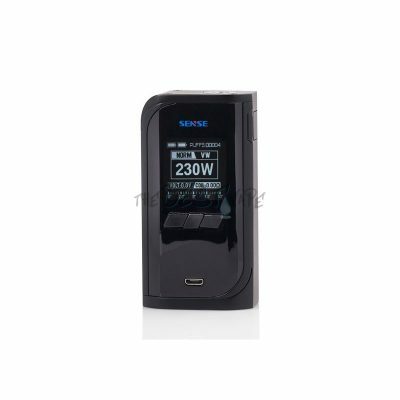 Holds Both Coils; Mesh Coil – .6 Ohm (18W – 23W) (DTL) & the Kanthal – 1.1 Ohms (10W – 12.5W) (MTL). Other Replacement Pods. Other Pod Systems. 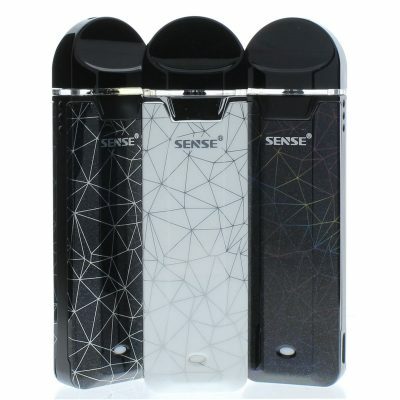 Other Sense Products.